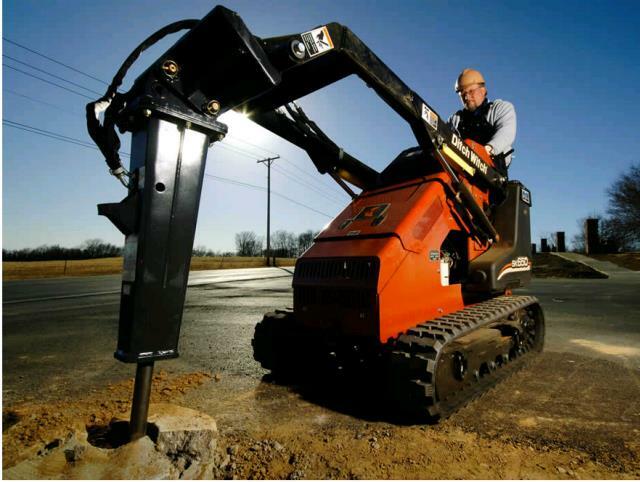 The Hydraulic Breaker makes quick work out of tough situations. The smart and efficient design provides a workhorse with only 2 moving parts. Vibration and shock are controlled by shock absorbing polymers, minimizing machine wear and sound while improving operator comfort level. Easily smash through concrete, even on an incline, with the hardest hitting breakers in their respective impact energy classes. Only two moving parts, one grease fitting, low recoil and minimal hydraulic pressure spike, and unique trapezoidal shock wave for greater breaking power. 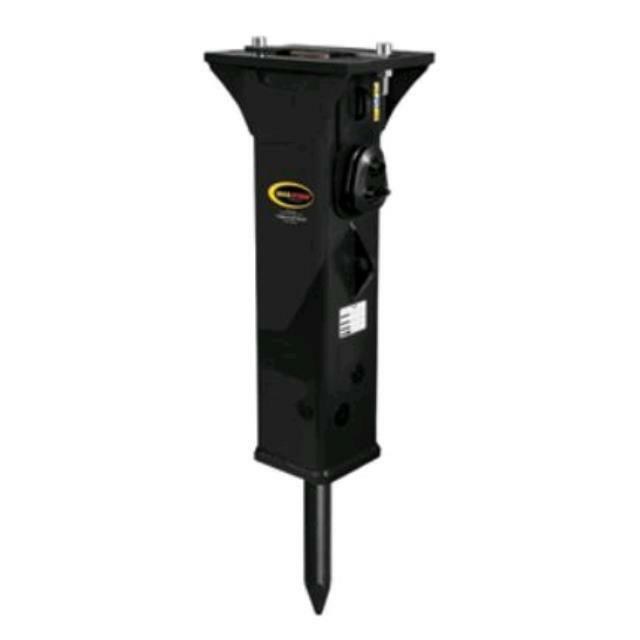 * Please call us with any questions about our mini skid steer breaker attachment in Mount Vernon WA and the Skagit County area.